All orginal compositions from Sonic the Hedgehog: The Sound of Speed are copyright of their original owners. Original site design by Caleb Winters, modified by djpretzel. 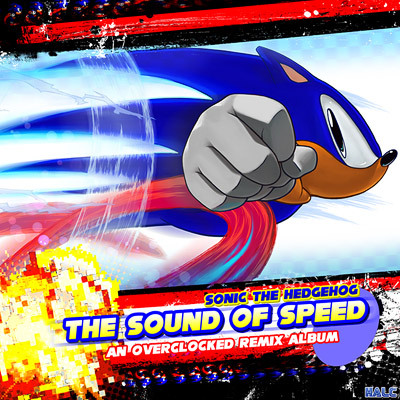 The Sound of Speed is the 25th album published by OverClocked ReMix and arranges music from the original Sonic the Hedgehog, released in 1991 for the Sega Genesis / Mega Drive. It features thirteen tracks arranged by fifteen artists in a variety of styles and genres. This album was made as a tribute to the beginning of SEGA's flagship series and the music by Masato Nakamura. 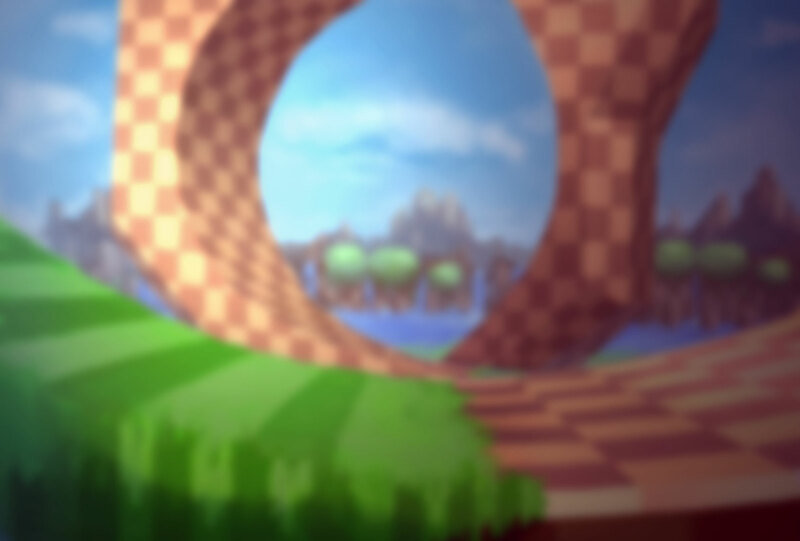 It was made by fans, for fans, and is not affiliated with or endorsed by SEGA or Sonic Team; all original compositions are copyright their respective owners.